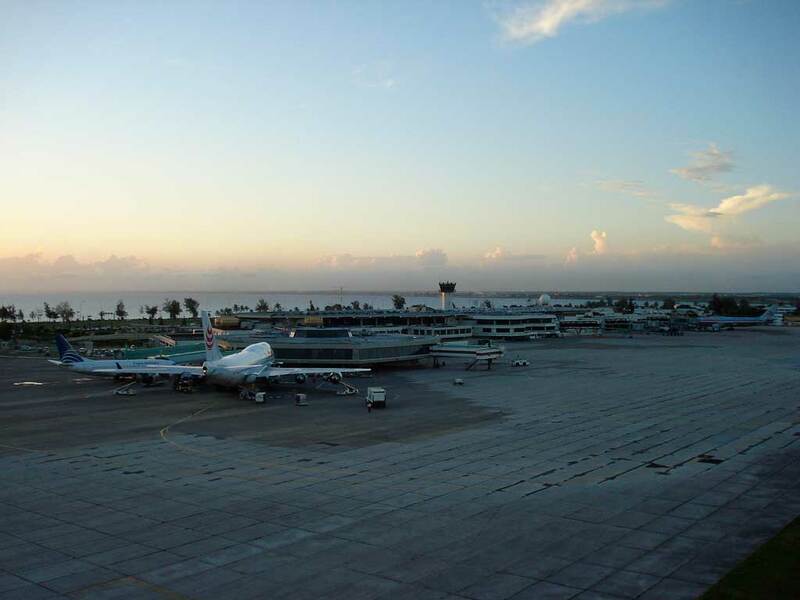 Las Américas International Airport (airport code SDQ) is 30 minutes from the capital city of Santo Domingo and very close to the tourist areas of Boca Chica and Juan Dolio, Dominican Republic, which is part of Hispaniola Island in the Caribbean. Overseeing 3.4 million passengers each year, the airport has a three-level terminal complex. Level 1 is for arrivals, Level 2 is for departures and is divided in to Terminal A (South) and the newly built Terminal B (North). Level 3 contains a food court and offices. Taxis, buses and hotel shuttles provide transportation. Twenty-four airlines serve the airport with flights from North and South America and Europe. After the 2010 Haitian earthquake, Las Américas could accommodate the Antonov An-225 aircraft, the world’s heaviest, providing needed relief supplies. with the best drivers at your disposal. Luxury Transportation Services at Very Affordable Rates! Comfortable and safe transport by the hands of the best chauffeurs.